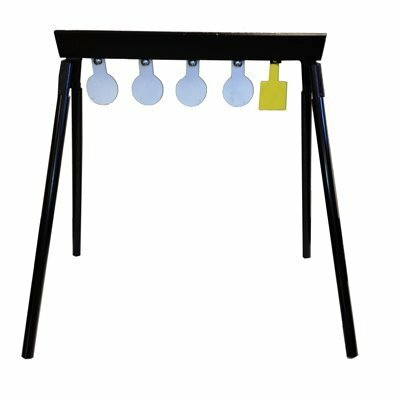 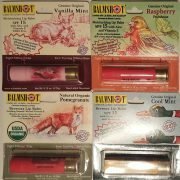 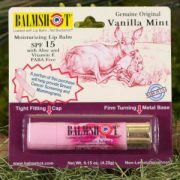 BALMSHOT is an innovative and unique lip balm dispenser made specifically for outdoor enthusiasts. 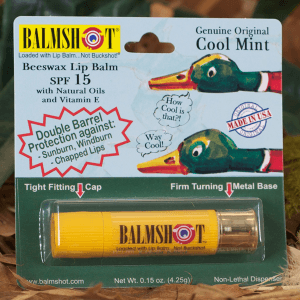 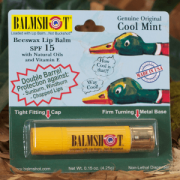 Our lip balm is known as BALMSHOT and it is loaded with beeswax, natural oils and sunscreen…not buckshot! 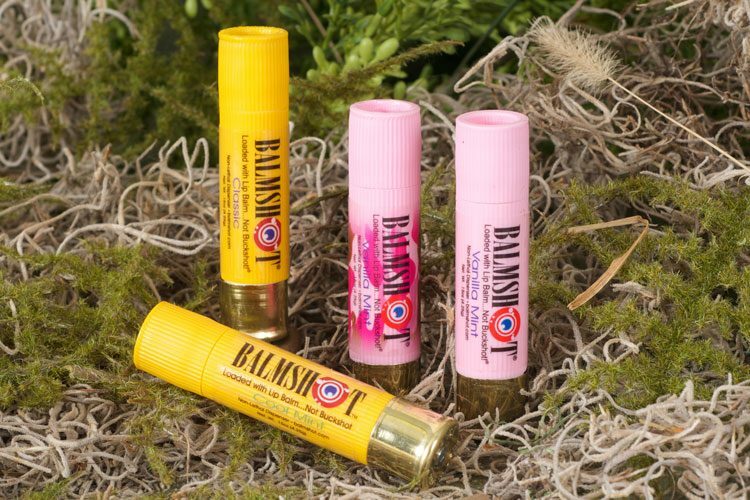 BALMSHOT is the type of lip balm that everyone wants in their pocket, jacket, purse, outdoor bag or backpack. It is a totally cool SPF 15 lip balm for men, women and teenagers. 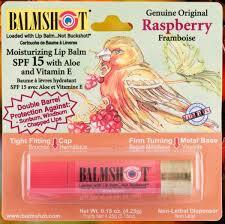 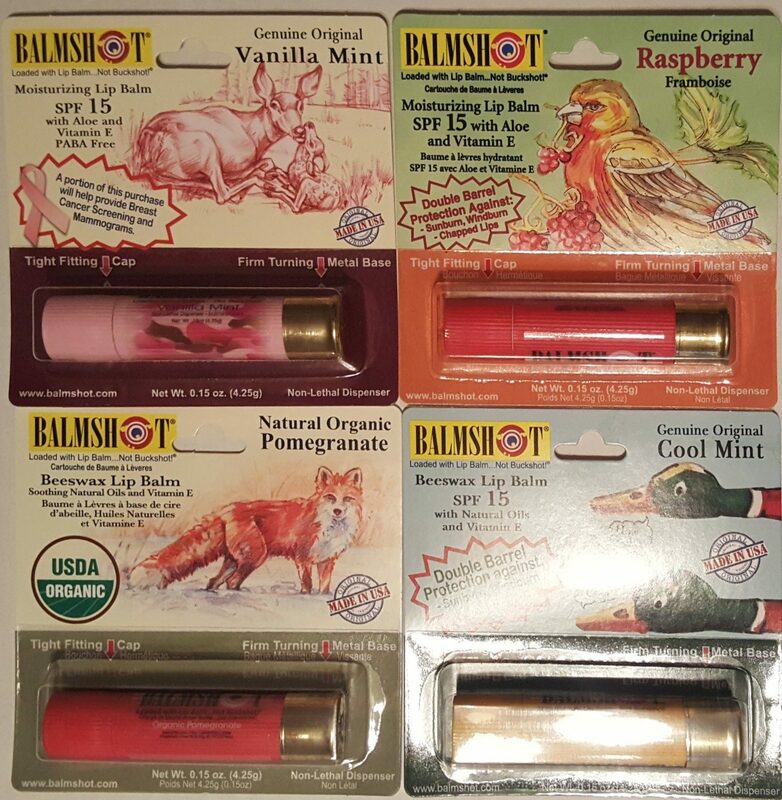 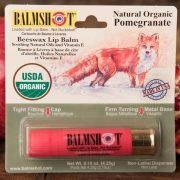 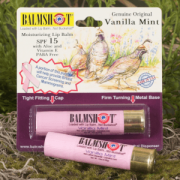 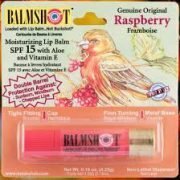 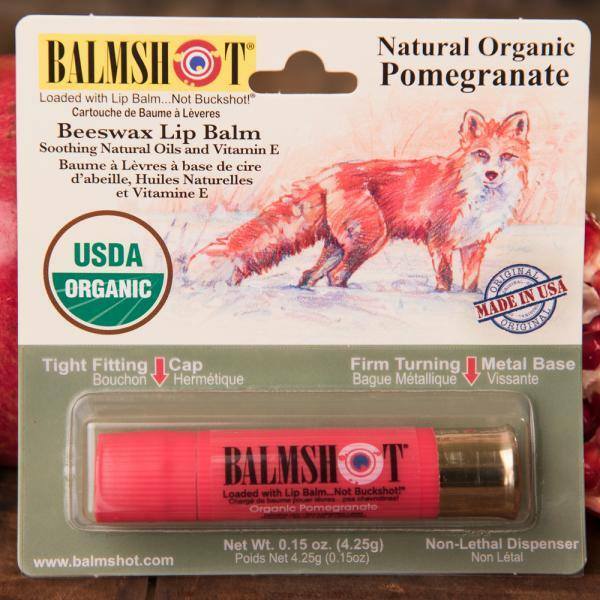 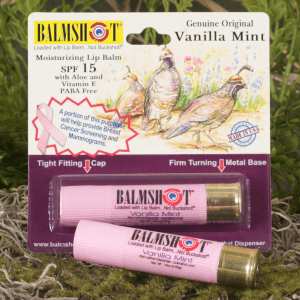 Balmshot Lip balm is available in Raspberry, Pomegranate, Vanilla Mint Pink Camo, Vanilla Mint Pure Pink. 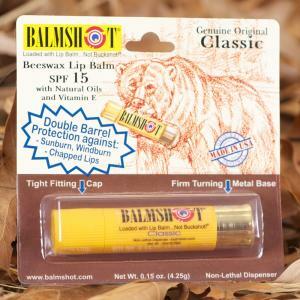 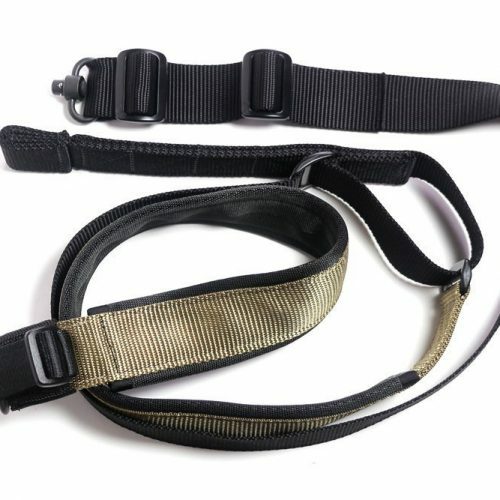 — or get a 4-pack and save 20%!